Many who walk into Music Hall are awed by its beauty and presence. Joyce VanWye and Norma Petersen were similarly entranced and after years of attending parties, meetings and events, while listening to their favorite music in this remarkable space they decided to give back to the place that had given them so many fond memories. 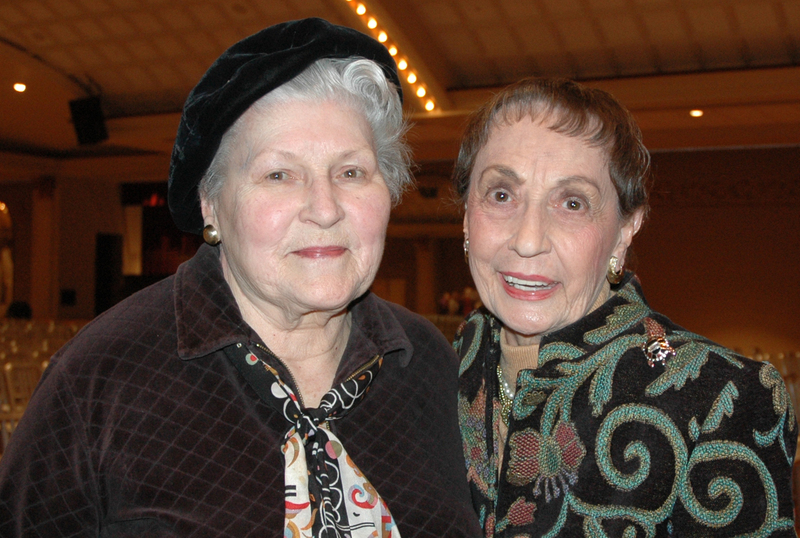 They co-founded SPMH - The Society for the Preservation of Music Hall, to ensure the future of Music Hall as Cincinnati’s premier performing arts and cultural center for generations to come. While we celebrate the success of this current renovation of 2016-17, there remains the need to care for, maintain, replace and repair parts of this Historic National Landmark on an ongoing and special project basis. SPMH’s mission is to preserve, promote, improve and provide education about Music Hall for our community. Your support and donations provide this necessary funding for those ongoing and future needs. Protect Music Hall's future! Donate now using our safe, secure and easy online form!